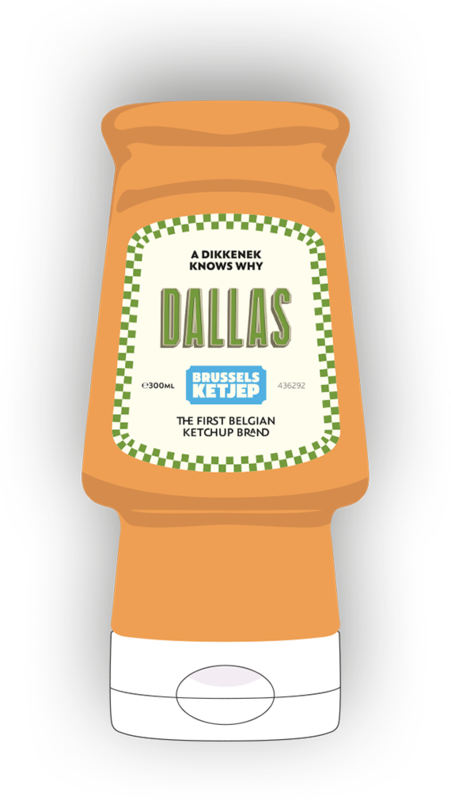 …in Brussels when a ketje (kid in Brussels dialect) imagined a brand new ketchup with more tomatoes, for more taste. 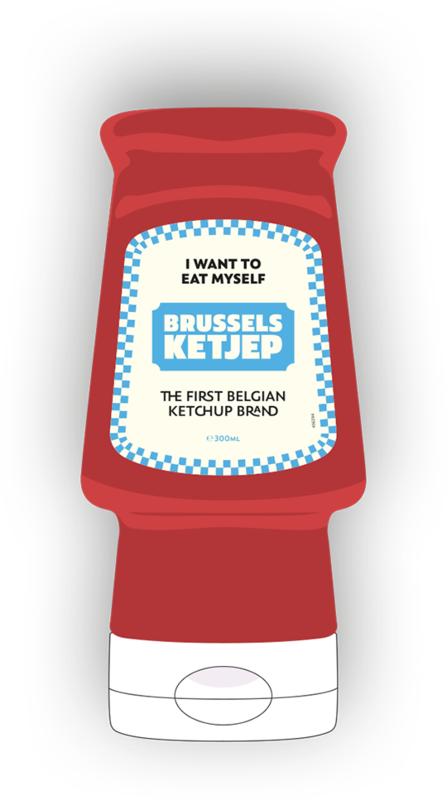 After two years of fine tuning, Brussels Ketjep, the first Belgian ketchup brand was born and was an immediate hit on the on-trade. Riding his Honda Civic ’81 in the streets of the European capital, the ketje found new venues everyday. 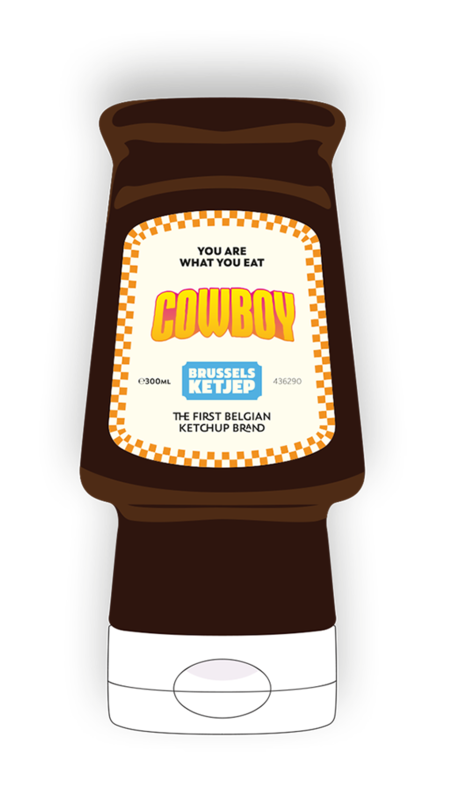 Brussels Ketjep is on the top of its game on the table of the best restaurants, gourmet burgers, food trucks and hotels thanks to a pro range intended for catering professionals. Belgium is famous for its beer, chocolate and French fries… well, Belgian fries. 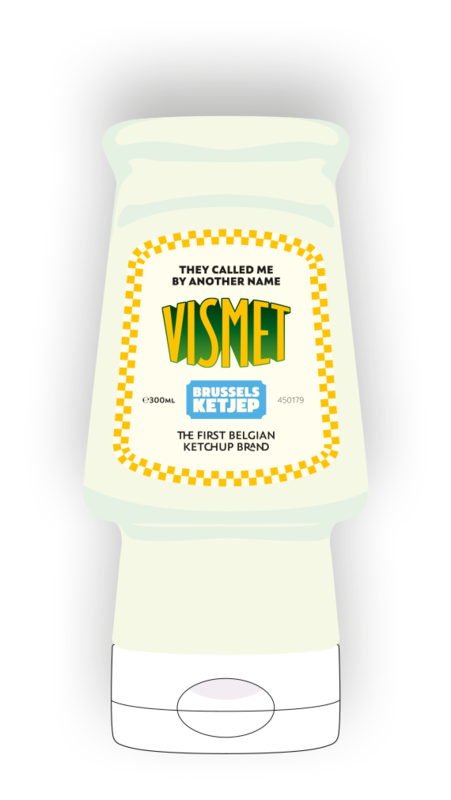 What the world don’t know yet, is that Belgians have a laaarge variety of sauces to go with their fries. We are good at it and we are used to the best. 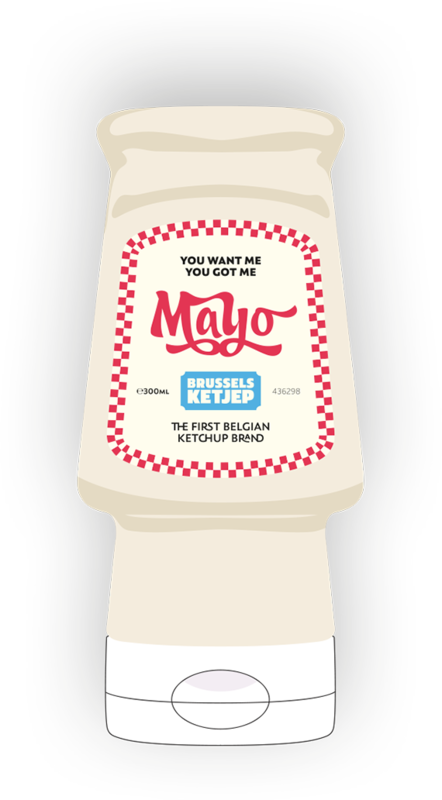 Mayonnaise is so important to us that we even have a 60-year-old royal decree governing what goes in it. Seriously surrealistic. It would have been cowardly not playing the game with some other innovations. By remaining an independent company, creation is more important than anything else and in less than 5 years we already have a lot to share with you. The rise of the brand has been something of a phenomenon. After starting out in a few restaurants, it has spread rapidly because of its unique positioning, quality and high likeability by restaurant owners and of course end-consumers. 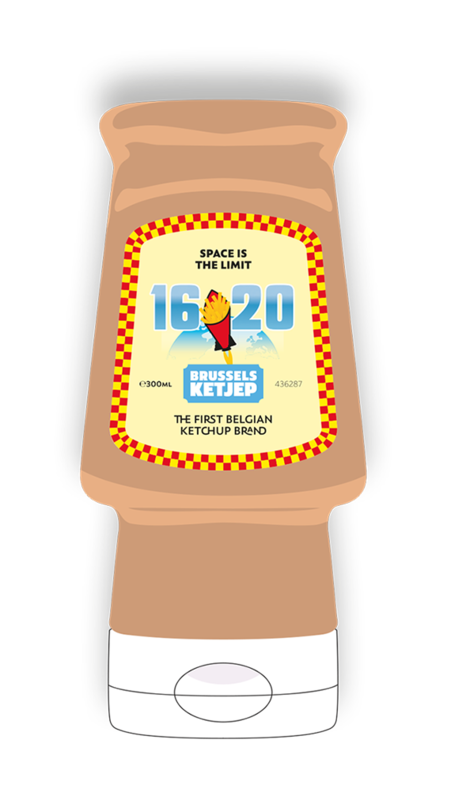 GMO free • Holding IFS, International Food Standard certification • Complying with the quality standards of the Belgian self-control model • Monitored by the Federal Agency for the Safety of the Food Chain • All specific international food requirements.